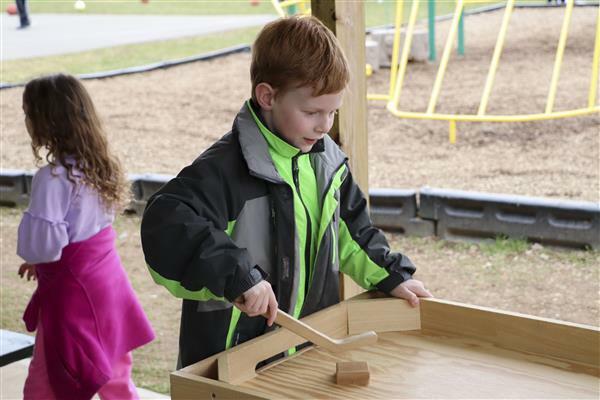 A number of Upper Elementary School students were allowed to take a break from class for a bit of fun outside. But, they had to earn it. First grade students at the Primary Elementary School now know more about many of the animals we share our planet with. 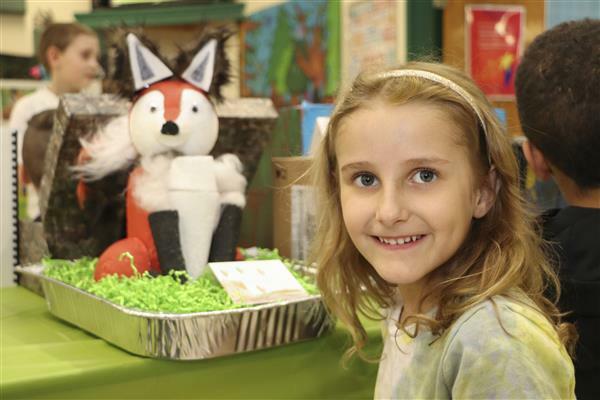 Their research concluded with the “First Grade Animal Fair” on April 9. The Upper Elementary School has named the students of the month for March for demonstrating PERSEVERANCE. The “Dog House” Bookstore at the Upper Elementary School is looking for your business! In April, the bookstore created a commercial featuring student volunteers to advertise several of its products. The grades 5 and 6 honor roll for the fourth marking period has been announced. To view the list, click on the link above. The Jr./Sr. High School Select Chorus performed for one of its largest audiences yet. The chorus sang the Canadian national anthem before the start of the Utica City Football Club game at the Adirondack Bank Center at the Utica Memorial Auditorium on March 30.